Greg is a qualified optical dispenser who had worked for Masterspecs for 21 years. 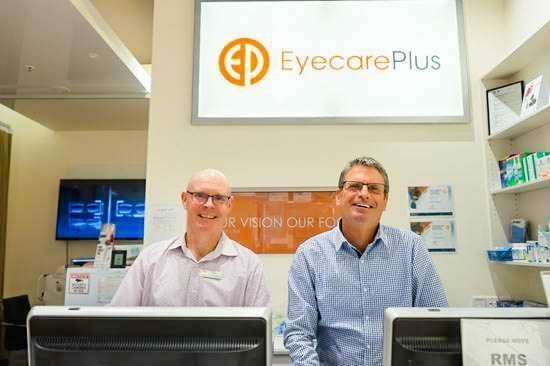 After Masterspecs, he joined Eyecare Plus Roselands and had worked there for 4 years before coming along to Kareela and working for the new practice. Greg is a local, having been raised in Oatley and graduated from Hurstville Boys High School. Being a local means Greg has the advantage in choosing the best optical and visual need for all patients who frequent the Kareela practice. He strives on making sure all patients are 100% satisfied with their frames and lenses and is always honest when it comes to frame and lens aesthetics. He loves being an optical mechanic the most because he not only gets to work in a fashion conscious environment, but also a technical hands-on environment. 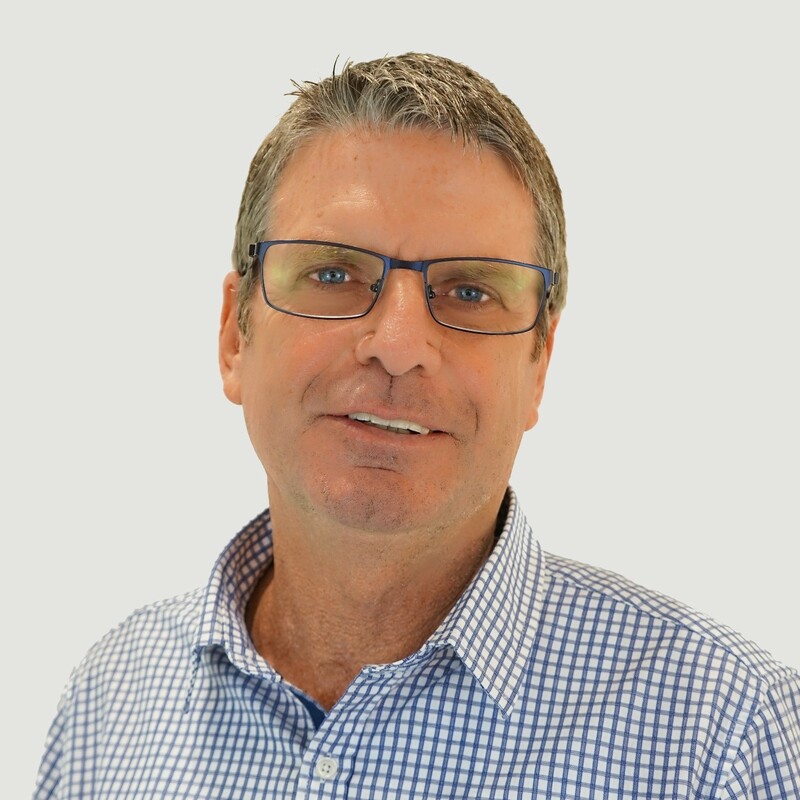 Aside from Greg working in Sydney CBD for 20 years making spectacles for politicians and TV personalities, he is also involved in optics for over 30 years, advising patients on spectacle choice and lens type, and ensuring good quality control. He is also a father of 3 children who are now young adults. Greg loves anything outdoors and enjoys being near the ocean.